The Department of Radiation Oncology at Boston Medical Center/Boston University School of Medicine values diversity in our patient population, faculty, and staff, including with regard to race, religion, ethnicity, country of origin, cultural heritage, gender, sexual orientation, and gender identity and expression. We are dedicated to providing accessible and exceptional healthcare to everyone. We believe that a diverse faculty and staff help us deliver culturally sensitive and exceptional care to all members of our uniquely diverse patient population. 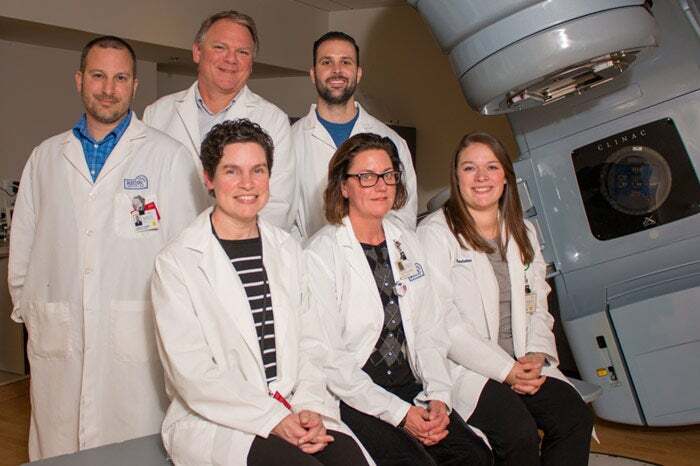 The diversity of our patients, healthcare team, and faculty helps make the Department of Radiation Oncology an exciting place to practice, teach, investigate, advocate, and innovate. The Department is committed to recruiting, supporting, and advancing a diverse faculty and staff. 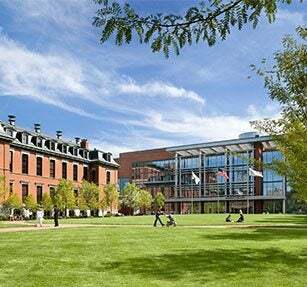 We support the Boston University and Boston Medical Center statements on diversity.